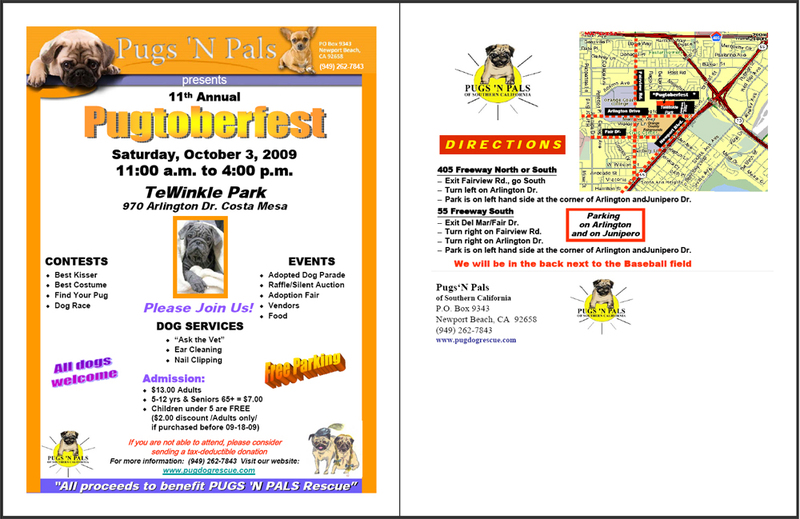 2 Comments to Pugtoberfest 2009 is around the corner! LT and I are very excited for Pugtoberfest! LT dressed as the Chinese takeout last year! We will see you on Saturday! Chase and I will be there! 😀 Can’t wait!